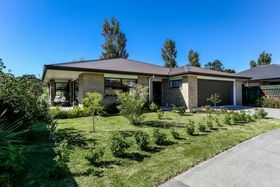 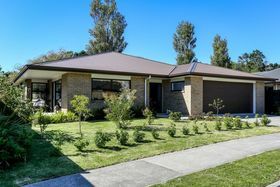 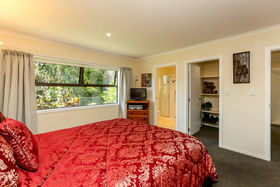 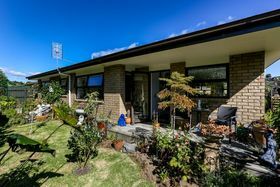 Near new, this 205m2 floor area, single level brick home positioned on a sunny 523m2 flat site, captures the best of this desirable neighbourhood with the Barratt Domain and excellent schools including Frankly Park and Francis Douglas nearby. 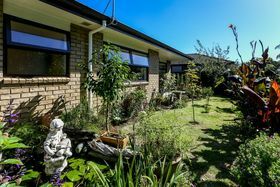 Situated near the end of a quiet cul-de-sac location, this low maintenance property will appeal to downsizers, busy executives or retirees. 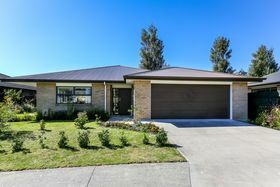 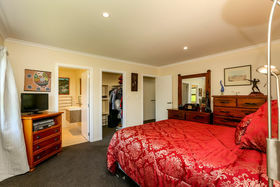 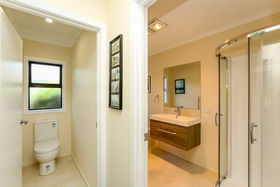 Bright and spacious it has a simple and functional layout with three double bedrooms, plus a generous second lounge, the master with an ensuite to accompany the additional family bathroom together with a kitchen lounge/dining room. 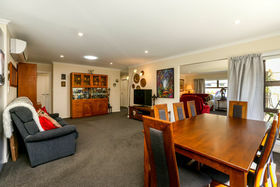 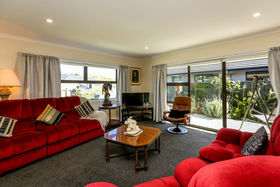 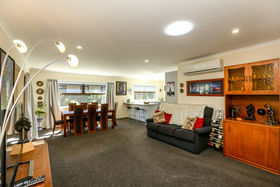 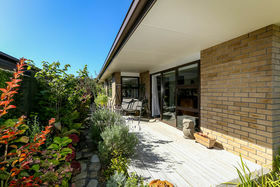 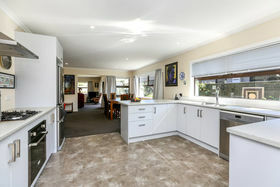 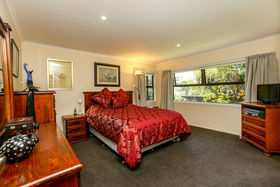 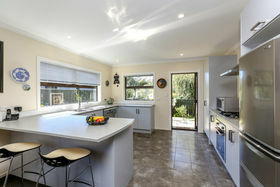 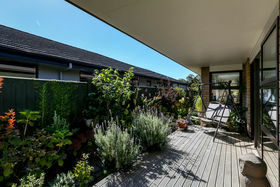 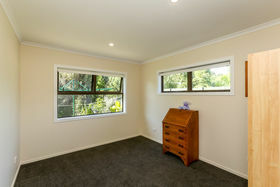 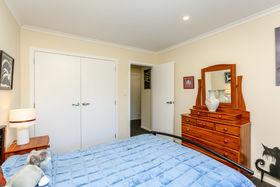 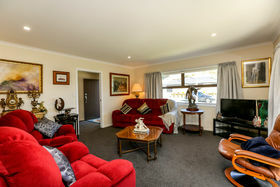 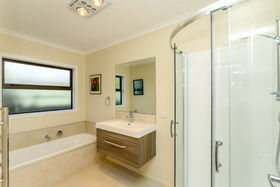 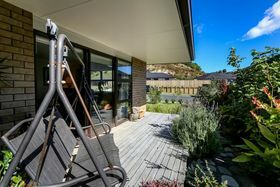 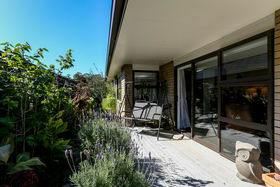 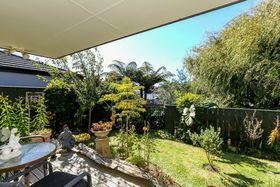 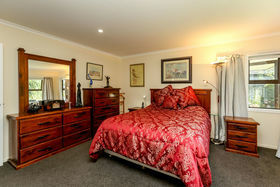 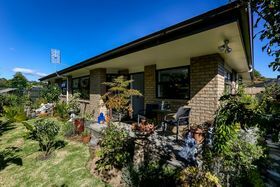 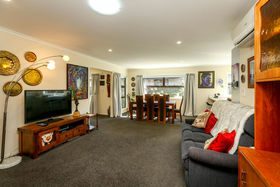 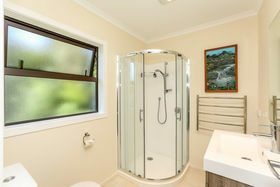 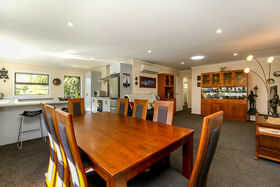 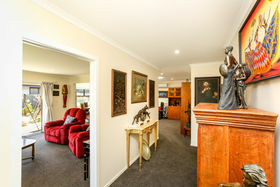 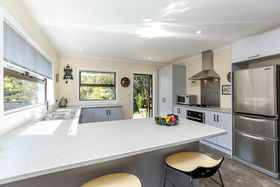 There is a wonderful connection to easy care gardens and to the front and rear decks providing a choice of entertaining areas. 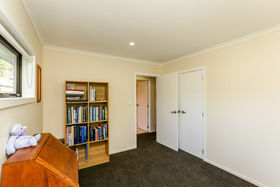 Completing the picture is a double garage with internal access and off street parking. 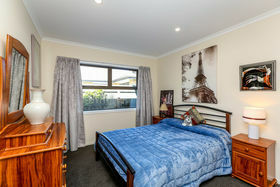 The convenient location puts you in close proximity to bus routes and main arterial roads, excellent schools, hospital and cafes. 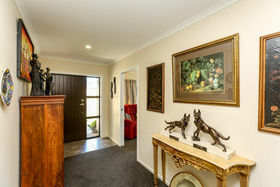 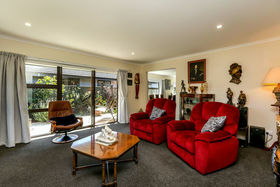 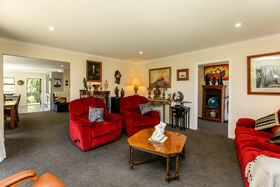 If you're looking for a comfortable, relaxed lifestyle in a sought after area then your search ends here.